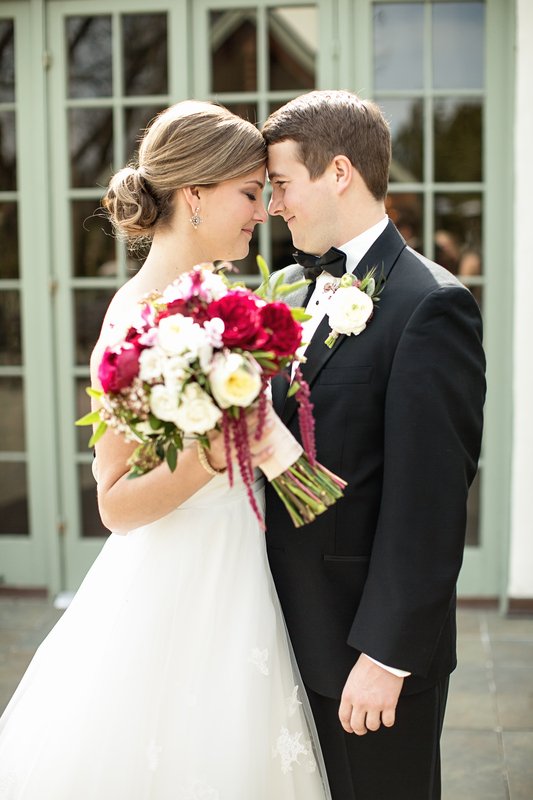 Today we bring you a classic Whimsical Gatherings wedding at Cherokee Country Club photographed by Jennifer Crook. 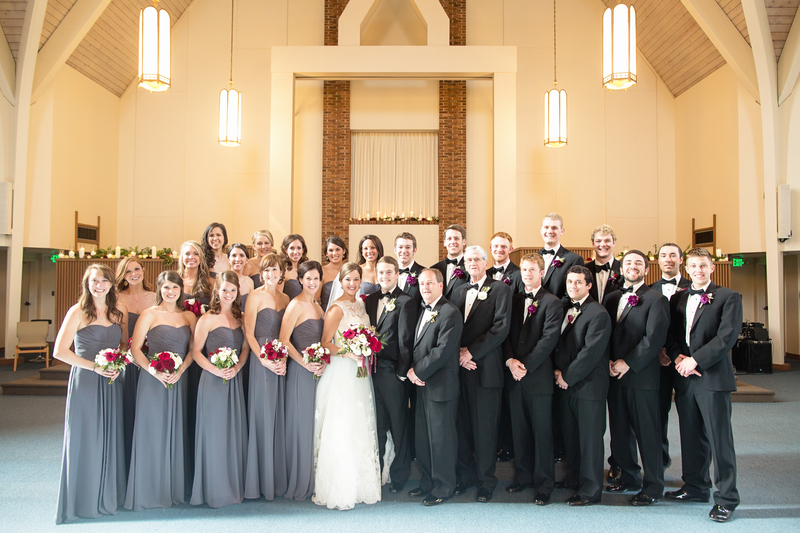 Katie & Logan were such a wonderful couple to work with and they were absolutely glowing on their wedding day! The lush reception arrangements and ceremony details are sure to make you smile. The cake by Regina Long, graphics by Fourth Year Studio, and coordination by Amanda Graves also helped create an amazing day for this deserving family. Follow us on Facebook to see more from this celebration! All of the photos above were captured by Jennifer Crook Photography.